Bidur Mallik is a descendent of Radhakrishna and Kartaram, the two brothers who started the musical tradition of this family of Mithila. They appeared at the court of Darbhanga (in north eastern India, near the Nepalese border), around 1790 and made a name for themselves by averting a drought through the singing of the magical ‘Rain Raga’ or Raga Megh. As a result, the Maharaja of Darbhanga granted them the title ‘Mallik‘ (Landowner), and conferred to them two villages and the surrounding landed property, where the family lives up to the present day. They served at the court up to the closing down of the state in 1947. After the death of Ram Chatur Mallik, the last actual court singer, in 1991, today Bidur Mallik is the senior musician in the family. Born on August 15th 1936, he became the senior doyen of the Dhrupad tradtion of Darbhanga after the death of Ram Chatur Mallik in 1990. 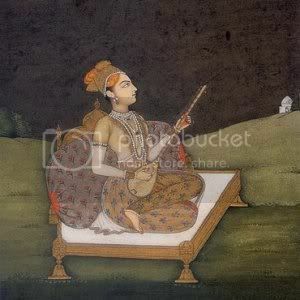 He inherited the musical knowledge and perfomance techniques of the Mallik Family, without which the annals of classical Indian music would not be complete. Together with his sons and the pakhavaj player Ramji Upadhyaya he visited Europe for the first time in 1983 during a Dhrupad festival organized by Peter Pannke in cooperation with the International Institute for Comparative Music Studies and Documentation. 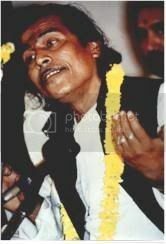 Presently, he directs the ‘Pandit Sukhdeo Mallik Sangeet Samiti‘, a music school he established in the name of his father and Guru in Vrindaban, the centre of Krishna worship and home town of Dhrupad near Delhi. His foremost disciples are his three sons Ramkumar, Anandkumar and Premkumar, who in turn are teaching their own children. As the children have already started to perform to much acclaim, three generations of the family are presently active. The Malliks are famous all over India for a very rhythmically elaborated interpretation of Dhrupad – a style which is virtually unknown in the West. 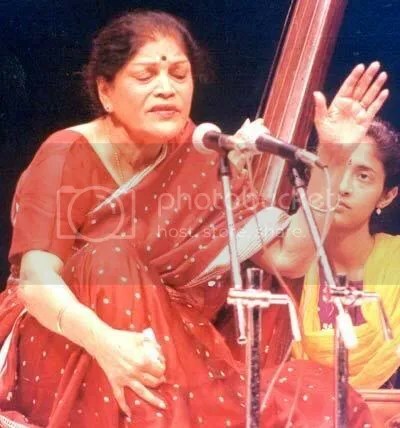 Except for old Dhrupad and Dhamar compositions – of which they possess an unparalleled stock – they are also known for their exposition of Khyal, Taranas, Ghazals, Bhajans and songs of the medieval poet Vidyapati in Thumri style. In Europe, they appeared first in 1983, at a European Dhrupad Festival organized for the Berlin ‘International Institute for Traditional Music‘ by world music specialist Peter Pannke, who has lived with the Mallik family in India for many years. 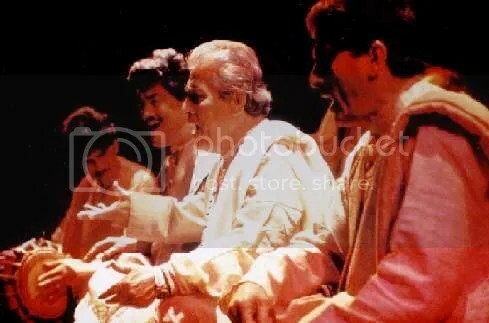 In 1992, he invited them again for the Parampara Festival in Berlin, where they were performing together in the Tutti Shruti Orchestra. The 1993 European tour climaxed in the opening concert of the New Jazz Festival Moers, in 1994 they appeared at the legendary BBC Proms in the Royal Albert Hall in London.